read on to find out what this image is and what the Yellow House is. The semester has finally gained momentum and we are all opening our eyes to the literary and artistic feasts before us! 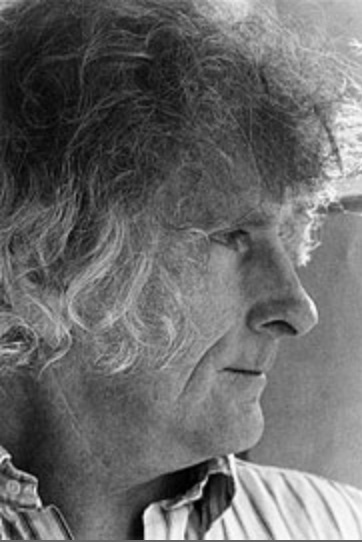 Here we are also going to hear one of Australia’s greatest contemporary poets Robert Adamson reading some of his own Blake-inspired poems- what a gig! Here are some questions you might like to feast your appetites on for the coming week. Creative– take a single line from one of the authors studied in tutorials this week and write your own poem or paragraph of prose in the style of the chosen author. Creative- Write a paragraph imagining yourself waking up as some strange creature. What do you think? How do you cope? Critical- closely analyze a section from one of the war poems. Try to explain how (what combinations of words, sounds, figures etc) the poem gains its force. Creative Write a letter to George Gittoes, Brett Whiteley or Robert Adamson saying what you understand of their work and how much you appreciated their carrying William Blake’s concerns into the 21st Century. Present a short digital kit that will help readers/ viewers understand the meaning of the word Golgonooza. ← End of Week Two- Scroll to the end for new topics!